Dutch producer-duo Polynation stormed the scene in 2015 with their lustrous debut EP Allogamy. 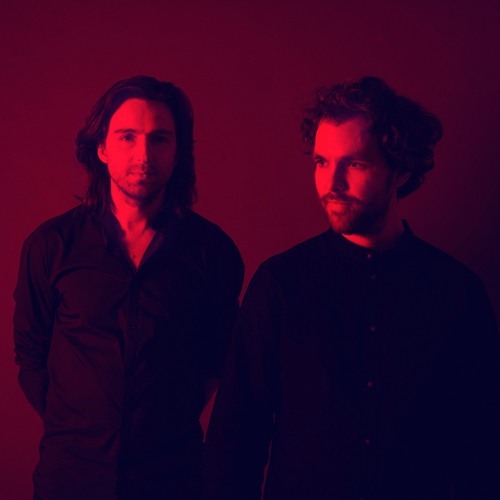 Adopting both rhythmic tension and a wide range of acoustic and electronic tools, Stijn Hosman and Hessel Stuur gradually translated their intricate studio finesse to the more improvisational, spontaneous dynamic of live performance. In the process, tracks like ‘Why You’ and ‘Anther’ amassed wide international acclaim, earning airplay by Gilles Peterson on BBC6 and performing festivals like Amsterdam Dance Event, Best Kept Secret, Eurosonic and Pitch Festival. In May 2019, Polynation’s full-length debut Igneous is released on Atomnation - a product of two laborious years of studio tinkering.